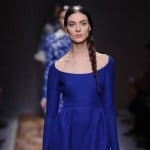 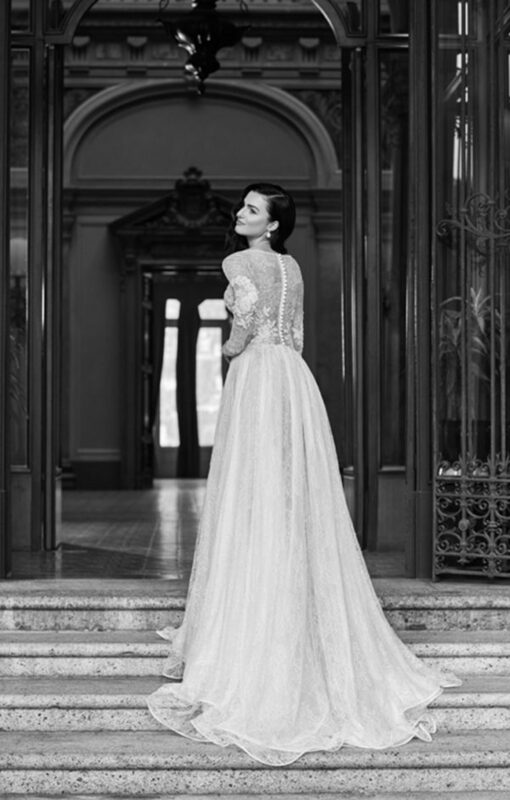 Such a nice expected surprise… The world has never been surprised from the Maison Signore’s excellence.Here is the new awesome bridal collection that he has made, which reminds us to the great unforgettable Made in Italy quality. 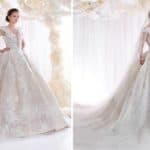 The couture is a mixture of fashion,art and culture, and a very interesting fact is that every single of the beautiful gowns is hand-made which is really rare to find.The wonderful designs include a perfect and precise embroidery, pearls, gemstones all wrapped into a gentle silk and floral motivated laces. 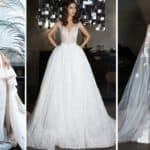 Different kinds of designs are included from the gorgeous gown to the perfect sensual silhouette or both combined.Words are so not necessary when we are talking about the Italian’s designer masterpieces, so take a look at the pictures below and enjoy this bridal paradise for which is every bride’s dream!